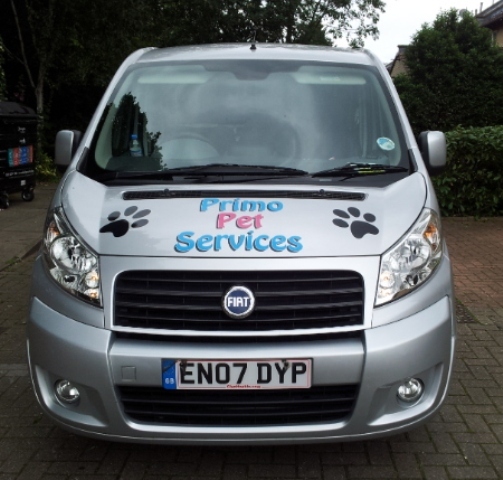 Since January 2009, Primo Pet Services small team of 4 handlers has been providing Oakwood and other Enfield areas with a quality dog walking service. 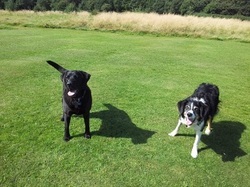 Whether your dog enjoys a leisurely stroll or a fast paced game of fetch, our team will ensure your dog gets the most out of their walks. -Dog walking is more than a job to us - its a passion!